COZY & FULL OF CHARM, Country living in the city; but with a more relaxed atmosphere! HVAC is new in 2018, 2 bedrooms and 2 FULL baths, Open floor plan, Separate laundry room, mud room. Large workshop off the garage. 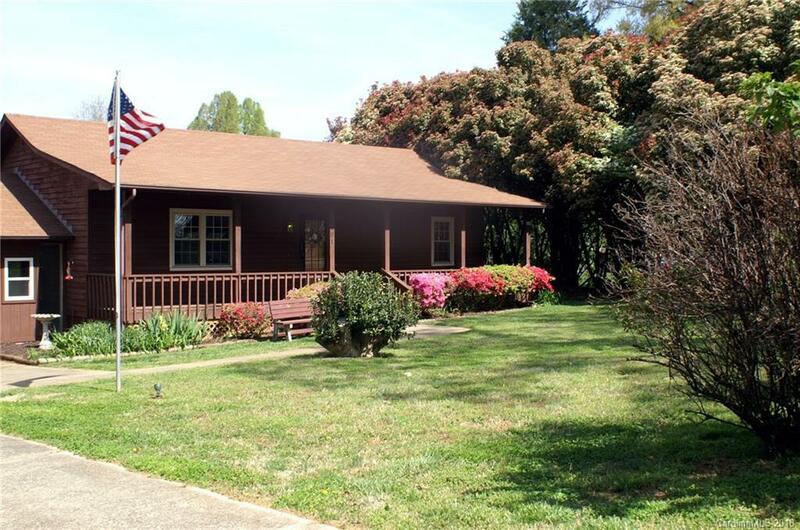 House sits on .55 acres, but the 1 acre lot to the rear of could also be yours! MLS 3382272 Convenient to shopping and interstates.